Civic Works’ innovative urban agricultural enterprise, engaged in growing fresh produce on eight acres in and around Clifton Park in northeast Baltimore. 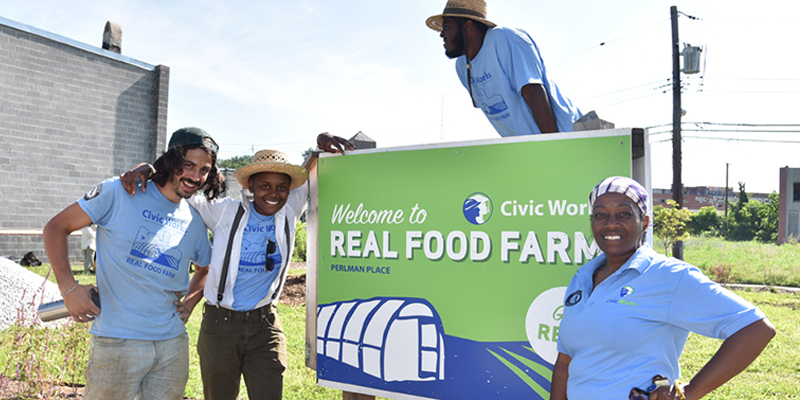 Real Food Farm works toward a just and sustainable food system by improving neighborhood access to healthy food, providing experience-based education, and developing an economically viable, environmentally responsible local agriculture sector. 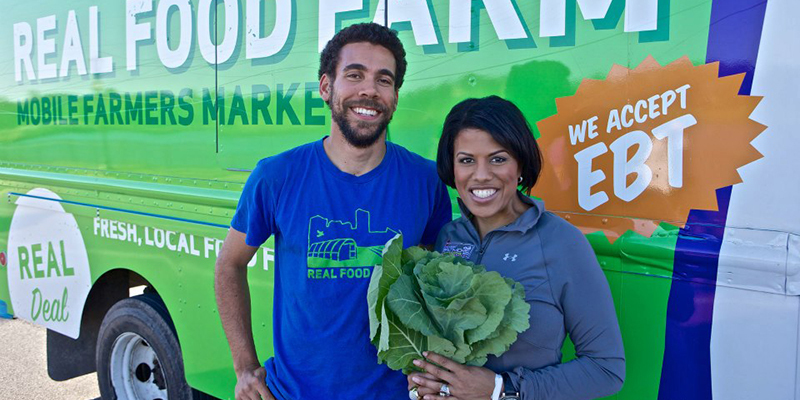 We improve food access in northeast Baltimore by using a Mobile Market to sell fresh fruit and vegetables and offering a Community Supported Agriculture (CSA) program. 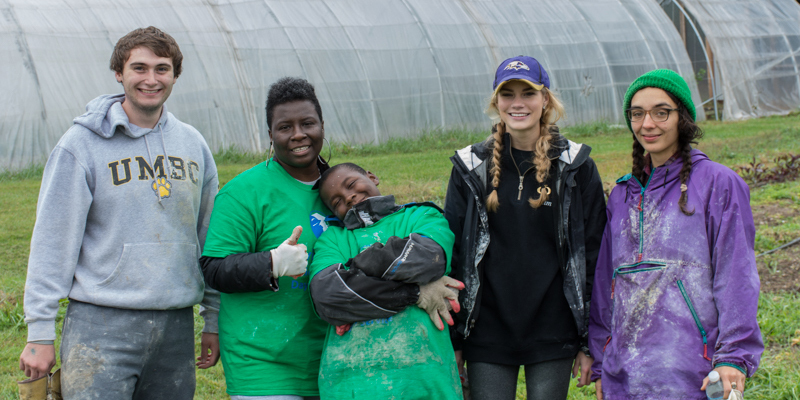 Real Food Farm also provides field trips, summer programs, and internships for students and farming training opportunities for adults. 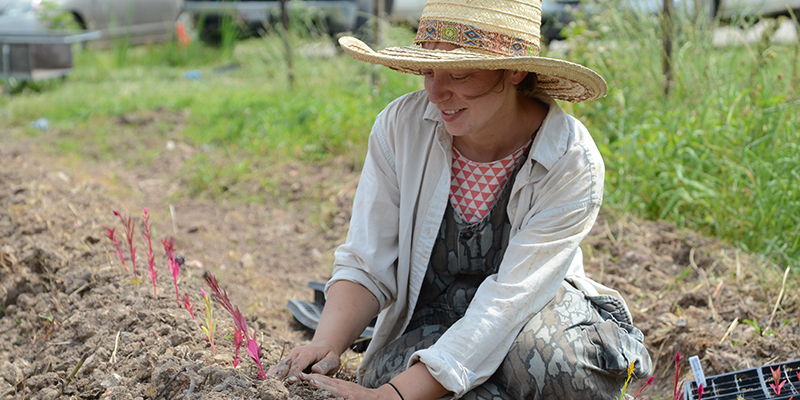 Since 2009, Real Food Farm has grown over 60,000 lbs of food and educated over 3,000 people. For more information about the farm visit realfoodfarm.civicworks.com. 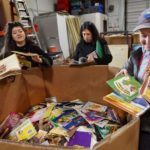 Volunteers are welcome at Real Food farm! 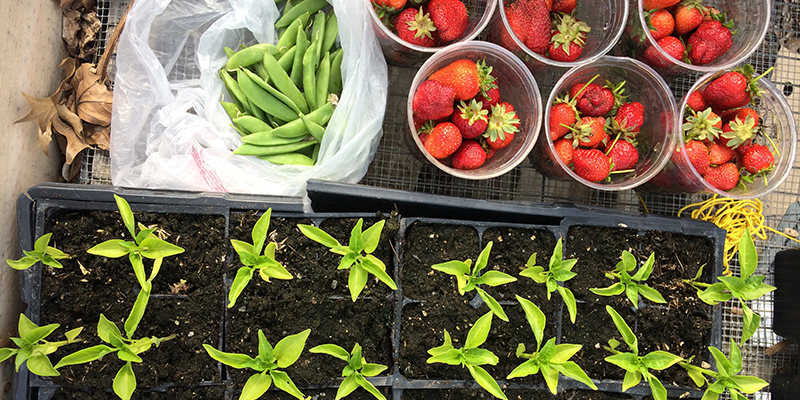 For a listing of volunteer opportunities and events at Real Food Farm, click here. If you have any questions, please contact Jayna at jpowell@civicworks.com or 410-366-8533. Cover photo credit to Liz and Ryan.